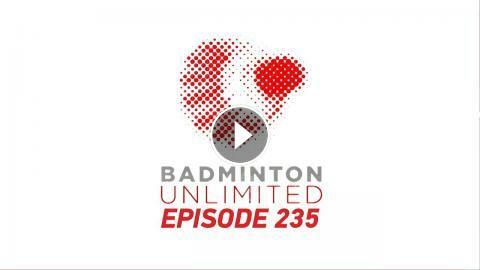 This week on Badminton Unlimited, we find out who triumphed at the Super 1000 BLIBLI Indonesia Open 2018 and why Indonesian fans are so passionate about badminton. 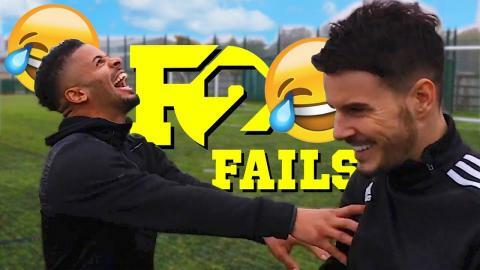 We put the players on the spot with their World Cup predictions. Plus Ng Ka Long of Hong Kong talks shopping and his unhealthy indulgence.